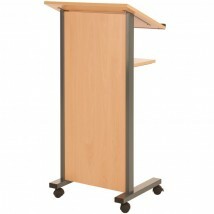 Browse our range of Metroplan premium presentation products including literature racks, notice boards, whiteboards, lecterns and plinths. 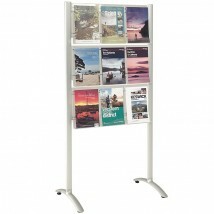 High quality promotional display equipment ideal for offices, showrooms, exhibitions, retail point of sales and many more applications. 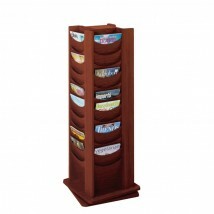 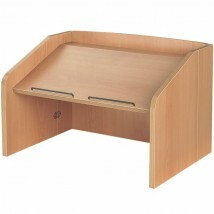 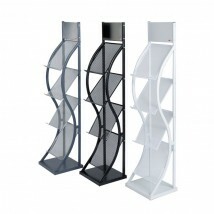 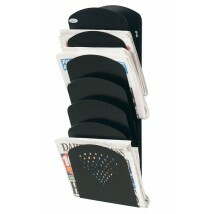 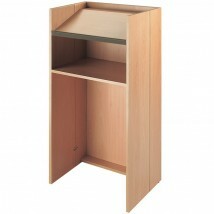 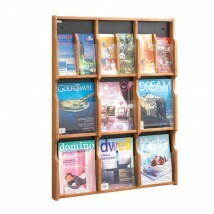 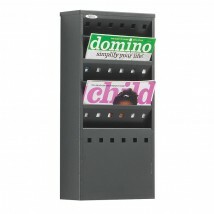 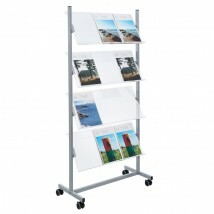 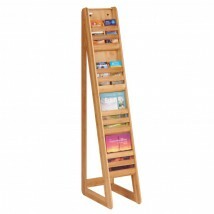 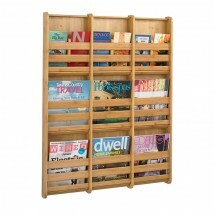 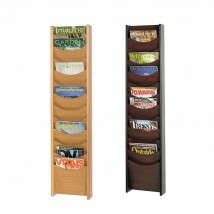 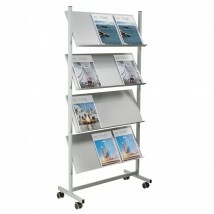 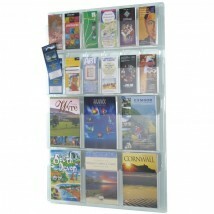 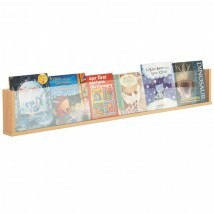 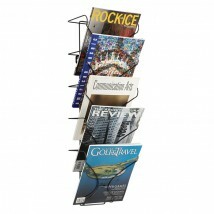 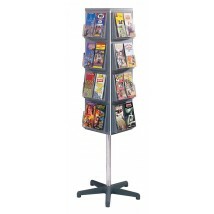 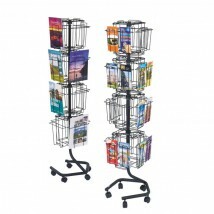 Discount Displays for fast delivery and quantity discounts. 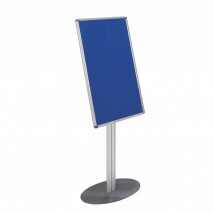 Discount Displays are proud to be UK authorised resellers of the market leading Metroplan display presentation and furniture products. 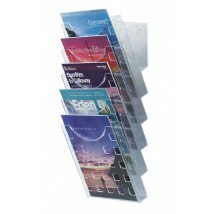 Prices below the usual RRP, quantity discounts and fast delivery make us a popular choice for thousands of organisations. 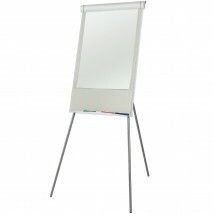 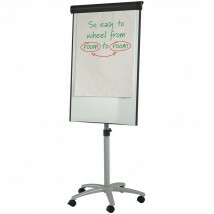 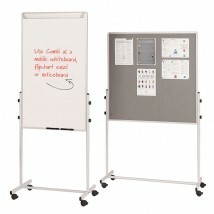 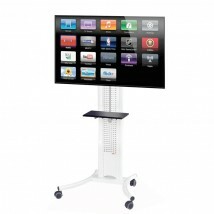 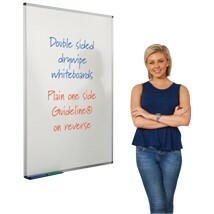 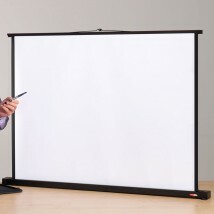 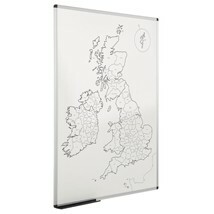 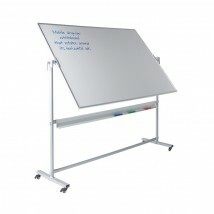 Made in the UK, this range of presentation and displays includes whiteboards (wall mounted, folding and table top), notice boards and audio visual equipment. 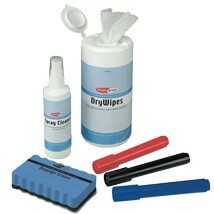 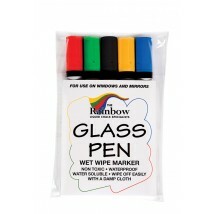 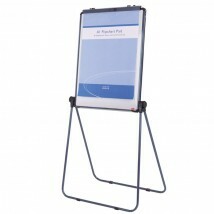 We also offer credit to all public sector organisations and fast delivery from stock. 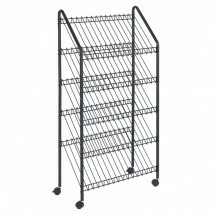 Are Metroplan products fire rated? 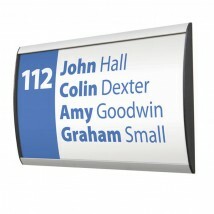 Some of the Metroplan range such as Resist-a-Flame have a fire rating. 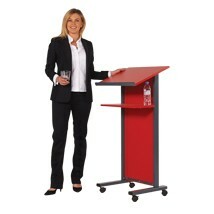 You will see details of this on the individual product pages. 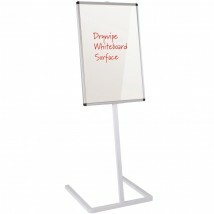 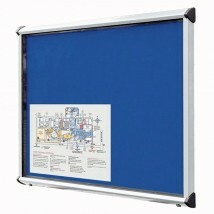 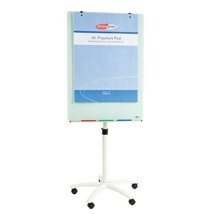 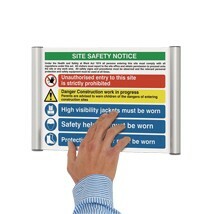 We offer a range of eco-friendly notice boards and whiteboards constructed from a high proportion of recycled materials. 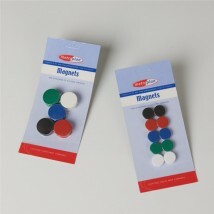 Use the refine by to search for them. 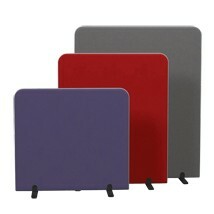 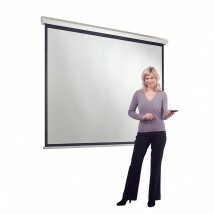 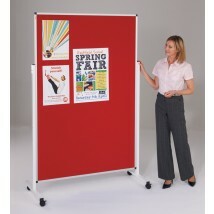 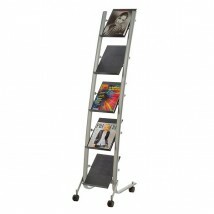 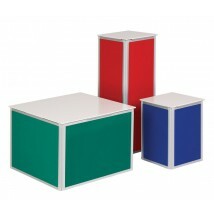 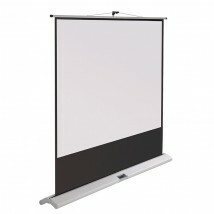 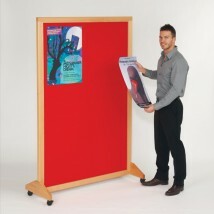 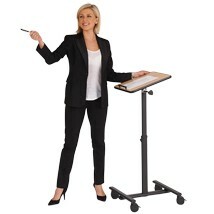 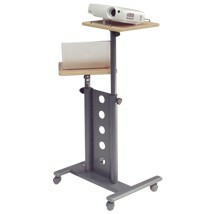 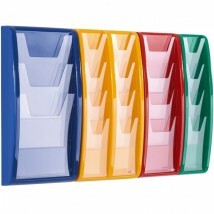 Most presentation and display products are flat packed for easy assembly and include instructions. 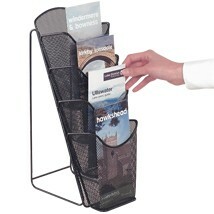 Are Metroplan products just for indoor use?